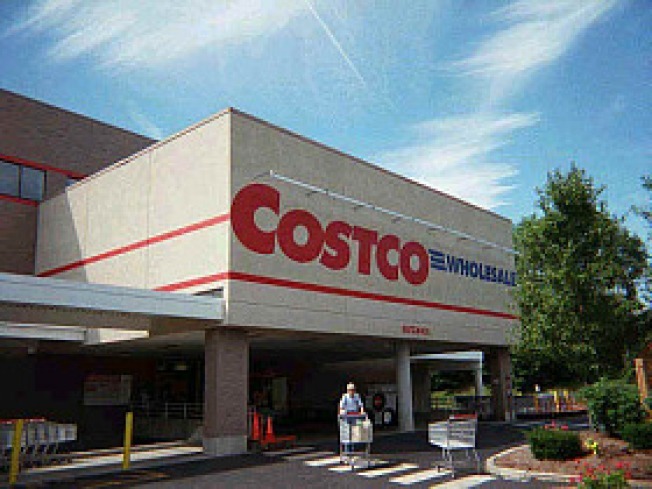 Costco to Open Outposts in Wheaton, Northeast? Fifty-gallon tubs of pickles for everyone! Costco’s slow plan for complete control of the D.C. area is taking shape. The Washington Examiner recently reported that the Montgomery County Council is trying to bring the store-where-you-can-get-massive-quantities-of-everything to Wheaton. The sweetener in this deal is that the Council is willing to offer a $4 million subsidy to help the Westfield-Wheaton shopping mall, where the new store would be located, pay for the $50 million project. News of the possible store comes just about a month after reports that the wholesale giant was moving forward with plans to open one of its enormous outposts at a planned shopping center at the corner of New York Avenue and South Dakota Avenue N.E. in D.C.'s Fort Lincoln neighborhood. The Washington Business Journal reported that if the financing is approved, the store could break ground later this year and open as early as 2011. At the moment, the only close-in Costco store is in Pentagon City. Needless to say, the opening of stores in Wheaton and Fort Lincoln would give D.C. folks more options when they are in need of fifty rolls of toilet paper, and certainly ease the weekend crowds at the Pentagon City location. How Much for an Indoor/Outdoor Home Near Santa Monica?